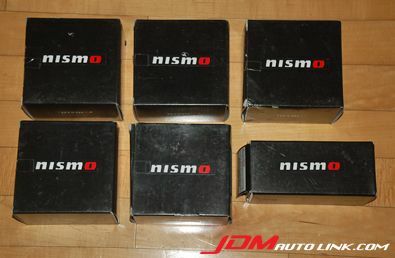 We are doing a clearance of leftover Nismo engine mounts from our inventory. 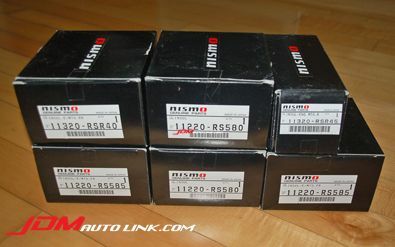 The below list is what we have in stock. Do email us at sales@jdmautolink.com if any of the above mounts interest you.